The Boston Red Sox and Houston Astros will continue their American League Championship Series on Sunday. The Houston Astros lead the best of seven series, 1-0, after winning the series opener by a score of 7-2. The Boston Red Sox will look to even up the series before heading out west to Houston for games three, four, and five. 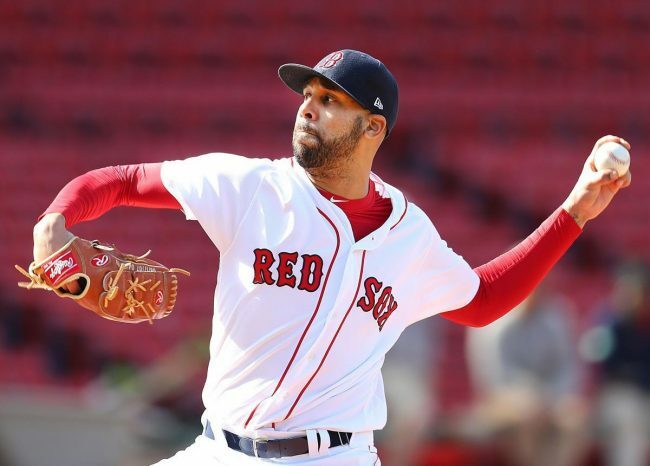 David Price will be on the mound for the Red Sox in game two of the series. The Houston Astros will counter by sending Gerrit Cole to the mound. 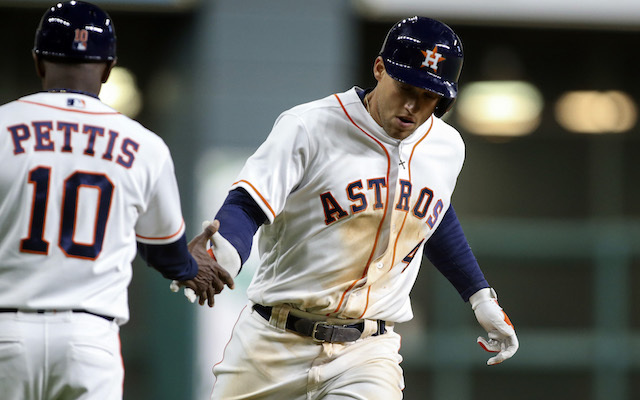 The Houston Astros are a small betting favorite to win game two of the series. The moneyline for this game is Astros -125 and Boston checks in at +105. The over/under for total runs scored is set at 7.5 for this game. The Boston Red Sox and Houston Astros met up seven times during the 2018 regular season. The Astros got the better of the Red Sox, winning four of those seven games. With the Astros victory in the series opener on Saturday, Houston has now won five of the eight games against the Red Sox this season. The Houston Astros offense has carried them to four straight victories this postseason. Houston brings a .291 team batting average into this game, with third baseman Alex Bregman hitting .500. The Astros have also hit a whopping ten home runs so far this postseason, including three from last year’s hero, George Springer. The Boston Red Sox have hit just four home runs this postseason, and are batting just .247 as a team. 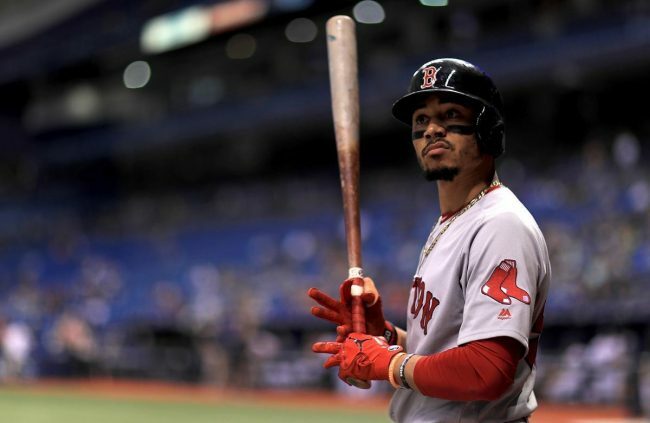 Boston is waiting on Mookie Betts and Jackie Bradley Jr. to get going this postseason, as both outfielders are hitting .200 or lower. Designated hitter J.D. Martinez leads the team with 6 runs batted in this postseason. The Boston Red Sox are choosing to start David Price in this game despite his horrible career playoff record. Price has gone 0-9 with a 6.03 earned run average as a starting pitcher in his postseason career. He lasted just two innings during a start against the Yankees in the ALDS. The Houston Astros earned 10 walks in the series-opening victory on Saturday night and will look to make Price work in this game. 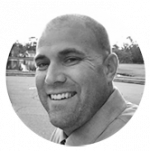 Houston has won all four of their playoff games this season, outscoring their opponents by a combined score of 28-8. The Houston Astros will be looking to take a commanding series lead over the Red Sox with a win Sunday night. Gerrit Cole has been terrific all season, and the Astros have plenty of confidence in their starter. The Red Sox are hoping that David Price can turn his playoff history around, but the Boston offense will break through in this game. The Red Sox will even up the series by winning game two. Bet the Boston Red Sox +105 in this game.